The Academic Staff Union of Universities (ASUU) has reacted to the claim by the federal government that an agreement was in place saying this was not true. Nigerian Tribune reports that Prof Biodun Ogunyemi who is the president of ASUU said the claim by the government was not true as negotiation is still incomplete by both parties. On whether there might be grey areas in the proposal, the ASUU chairman said there would be no consultation on clear ones. He said: “If you say you are going to set up a committee and you have set up that committee, that one is clear. And if you say you are going to pay certain money for certain purpose and you have paid, that will not also cause further argument. But where we said you should release certain amount of money in five tranches within certain period of time, and you are saying well, you have paid N20 billion, or you have paid N2 billion or N15. 4 billion, it means you haven’t started. 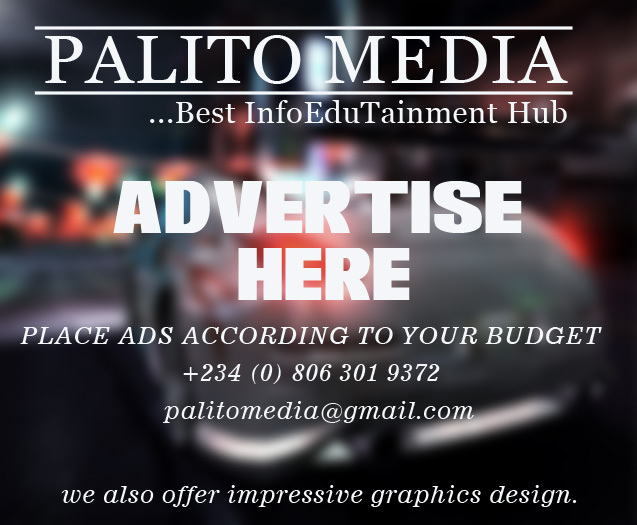 Meanwhile, Palito Media reported that the federal government had said that it will continue negotiation process with ASUU on Monday, January 7, to resolve ongoing industrial action embarked by the striking lecturers. Senator Chris Ngige, minister of labour and employment, said this in a statement signed on Saturday in Abuja by Samuel Olowookere, director of press, in the ministry. According to the statement, the meeting is in furtherance to efforts at resolving the on-going industrial action embarked upon by ASUU.